Are you too busy or just lazy to check Tripadvisor or Google Maps for tips on what to see or how to get to Frederiksberg? Well, we considered the option, that planning a trip can be very exhausting, especially when it comes to an unknown area, thus we decided to give some ideas, how you could spend a nice day in Frederiksberg, visiting the most essential attractions, including some cool places to eat, enjoy a nice coffee or just relax. So here is the way we, at Visit Frederiksberg would spend a perfect day in the green village of Copenhagen. 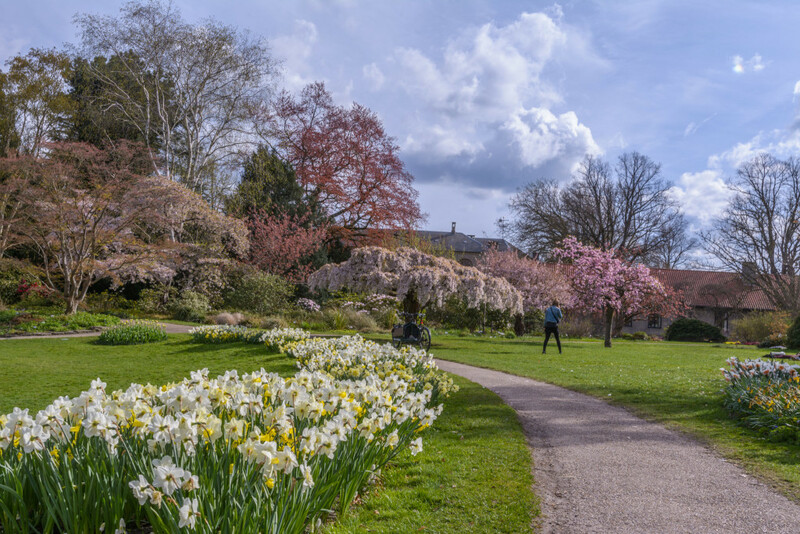 In case you do not feel like shopping in the first place you can just head to Frederiksberg Palace Gardens, which is one of the largest and most attractive green spaces in Copenhagen. With the castle in the background and the green trees in the front it creates an impressive setting, helping to forget the noise of the traffic and crowd. 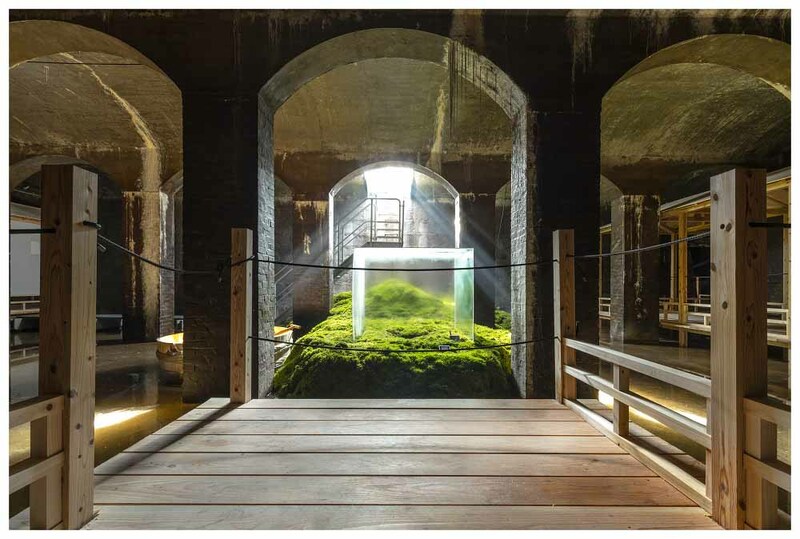 Enjoy the relaxing environment or even take a boat trip and sail around in the canals as King Frederik IV did. 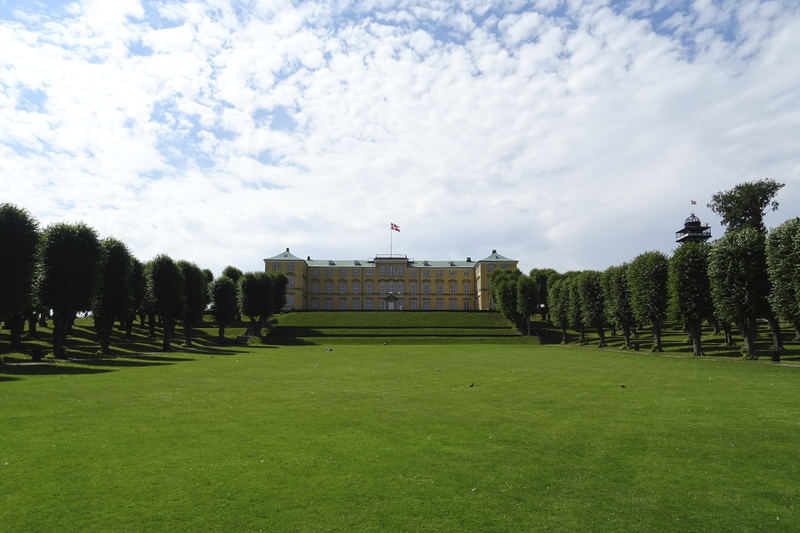 You can find more information about the park here: http://visitfrederiksberg.dk/en/emne/the-royal-parks/ . 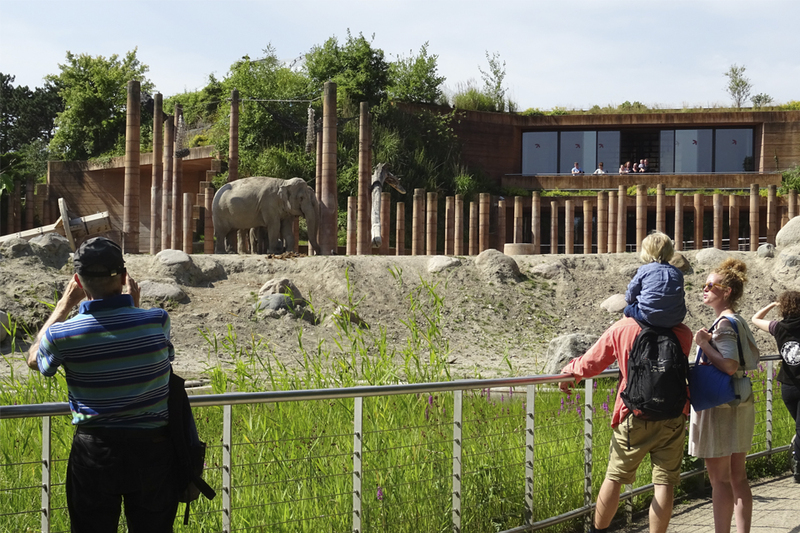 If you are lucky you can already have a sneak peak on the elephants at Copenhagen Zoo, while enjoying their new surrounding from Frederiksberg Gardens, but why not visit the other 4000 residents of the Zoo? The zoo’s programme offers plenty of opportunity for visitors to experience feeding, training and activities every day, all year round. In the Arctic Ring, you get right up close to the polar bears and the North Atlantic birds, both above and below the surface of the water. Visit the new Tasmania area, where you come eye to eye with kangaroos, Tasmanian devils and wombats. Tasmania gives you a unique opportunity to walk among the animals and to see them at close quarters. In case of less pleasant weather, it’s always warm in the Tropical Zoo, where you will find snakes, crocodiles, marmosets, dwarf deer, free-flying birds and butterflies. In the Children’s Zoo, the youngest members of the family can stroke the African pygmy goats and meet the pets at the Zoo Arena. You can also watch when the horses are trained and you can pet them when they are fed. At the Elephant House, you can come face to face with the elephants and watch as they swim the moat, which is deep enough for them to dive down into, so only their trunk is sticking up. If you still got the energy, head to Søndermarken, which was originally constructed as a park facility for Frederiksberg Castle. It has changed appearance and shape several times over the years. Today it is known as a natural park for citizens in Frederiksberg and Valby. You must be hungry now, so we would encourage you to take a walk on Frederiksberg Allé towards the center of Frederiksberg. Frederiksberg Allé is a tree-lined avenue, connecting Vesterbrogade to Frederiksberg Runddel in front of the entrance to Frederiksberg Gardens. It was originally constructed as the private road of the king in 1704 to lead him to his summer residence (Frederiksberg Castle). Later on it became one of the streets of entertainment in the area. The beautiful linden trees give a majestic atmosphere while walking towards your next station, which is Værnedamsvej, the cozy French styled street. It has its own identity and is a famous tourist attraction just because of the mood and pulse that can be enjoyed there. Enjoy a nice meal or a coffee here to relax a little bit after all the experience you have had during the day. From Gammel Kongevej it is easy to reach The University Gardens (Landbohøjskolens Have) The garden of the Agricultural University is handled and cared for by students at staff of Copenhagen University’s Science Faculty (studying landscaping or park managing). The always beautiful park is full of finely trimmed shrubs and interesting flowers and you can always find information about the various plants and trees in the garden. 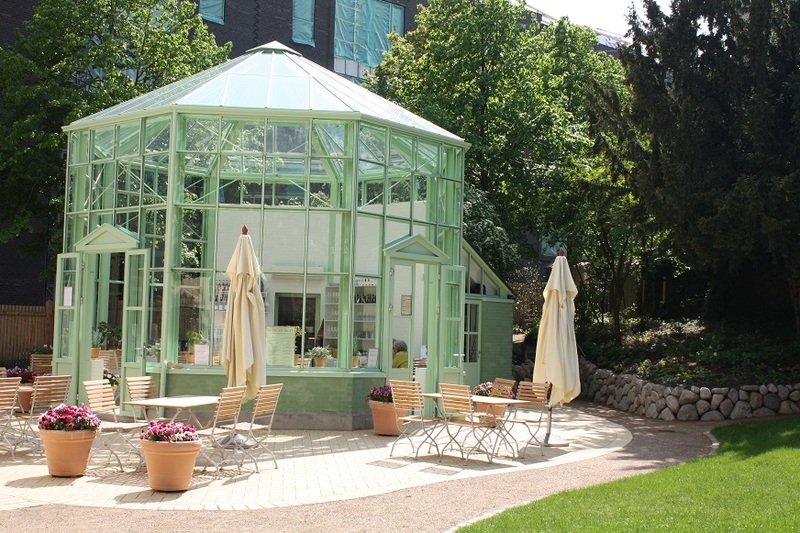 There is a large greenhouse in the garden, which houses the cozy Café Væksthuset, serving coffee, cakes and sandwiches. Don’t forget to enjoy some of its offers! To access more information about the park click here (http://visitfrederiksberg.dk/en/emne/the-small-gardens/). A short walk from this park on Falkoner Allé would take you back to the metro station and you can easily reach Copenhagen again. 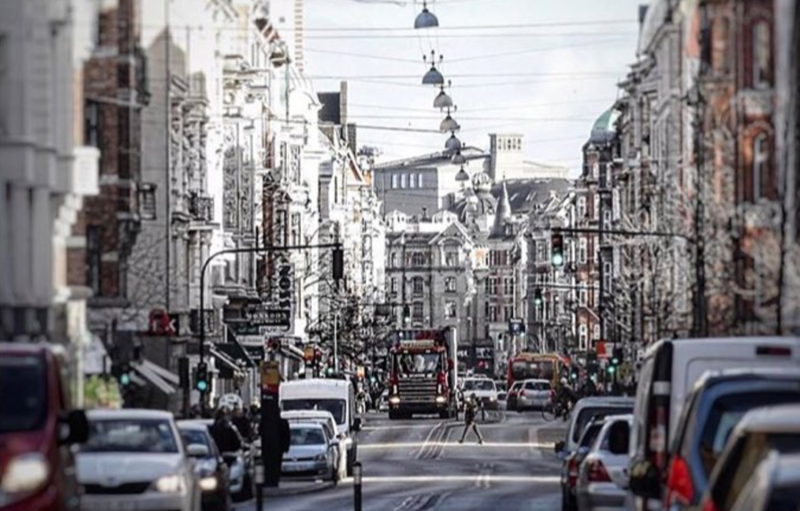 We hope you have enjoyed this virtual sightseeing tour and we also do hope you will decide to make it come true and visit the green heart of Copenhagen.